Following the announcement of the white, black and multicolor renditions of the long-awaited adidas UltraBOOST 4.0, the brand of the Three Stripes has now unveiled the silhouette’s new “Dark Mocha” colorway. 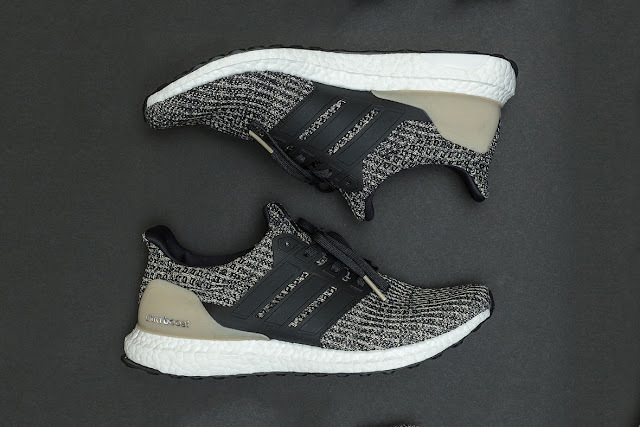 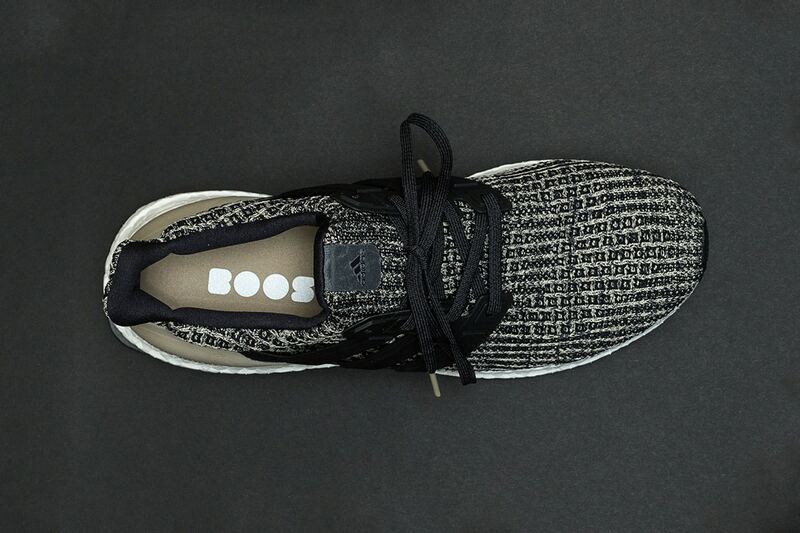 A khaki and black Primeknit upper, which sits atop the signature white BOOST midsole, provides the “Dark Mocha” its fundamental build, while a familiar black cage and khaki heel panel complete the neutral-hued look. 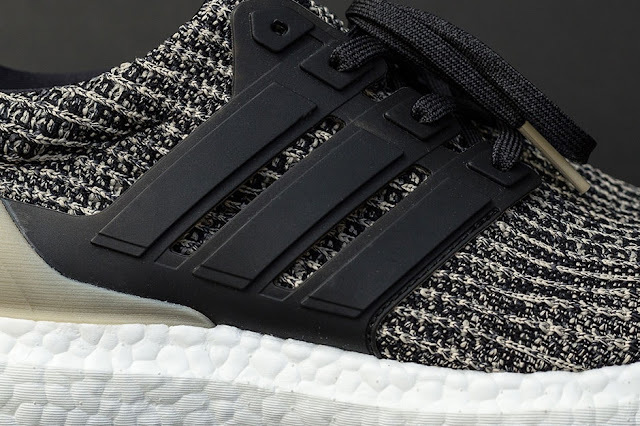 The latest addition to the UltraBOOST family will launch online at adidas’ website and at select retailers on November 30 for a price point of $180 USD.